The Record Uploads icon appears when data is in the process of syncing from the iPad to the Cloud (Web Portal). This can be interrupted when the iPad looses connection to the Wi-Fi, turns off, or the display is put to sleep. It can also be delayed when a photo or multiple photos have been taken, because the files are larger. On the Jolt App select anywhere on the top bar, Device Details will display. If there are multiple files downloading then the app will need to remain open until it says Synced Just Now, this can take time depending on file sizes. 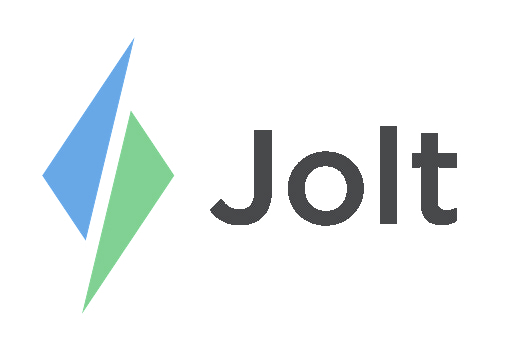 If a change is not seen after an hour, contact Jolt. Record Uploads: This refers to the files that need to sync before the app can be closed. This number will go down as the Jolt App syncs. Network Connectivity: Ensure all three are green and Connected.